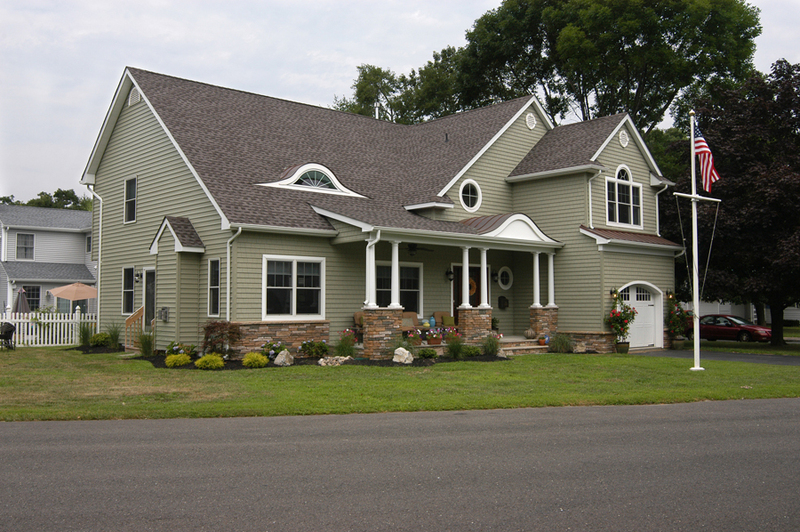 Custom Homes | Aggressive Contracting Inc. 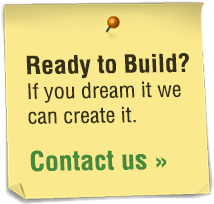 Build Your Dream Home – the Way You Want it. 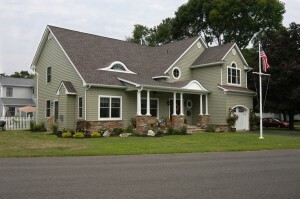 ACI has extensive experience in creating custom homes from scratch. From modest to extravagant, our custom homes can be designed and adjusted to meet just about any reasonable budget, without compromising quality. With a custom built home, you get to choose as many of the details and finishes as you desire. We can work from your existing plans or coordinate architectural services to ensure your custom house is what you have envisioned.